The Door is the first thing that people see when visiting someone’s home. No matter if it is the main entry point or any other internal and external doors, ergo it is imperative to give it due consideration. All with door linings to suit or frames complete with architraves and trim. The doors we supply incorporate the highest standards of thermal insulation, market leading security, reliability and durability and finish. A comprehensive service is available from manufacture, supply through to installation – everything to your personal taste and designed to keep the charm and character of your home. Naturally we can also precisely match all designs of the existing internal doors and external doors – all to your exacting specification. As well as the vast choice of doors available from stock, our renowned bespoke doors service offers many alternative designs, timber veneers and sizes, so wood doors can be tailor made to individual specification. An internal and external door has not only a functional meaning; it is also an integral part of home furniture. The latest modernisation and thoroughly handcrafted doors have successfully brought an added dimension of beauty and value to a home. ESG Limited specialises in a wide range of different timber door styles, inter alia, Bi-folding, Sliding, French doors, front and back doors, glazed, highly complex veneered, panelled, plain or fire door in any shape or size. All of our doors are bespoke and made to measure. Door furniture supplied and fitted. The door frames are designed for high security. High quality hardware, with Fire and security door features. At ESG Limited we understand that the doors in your home are important for creating the perfect atmosphere. 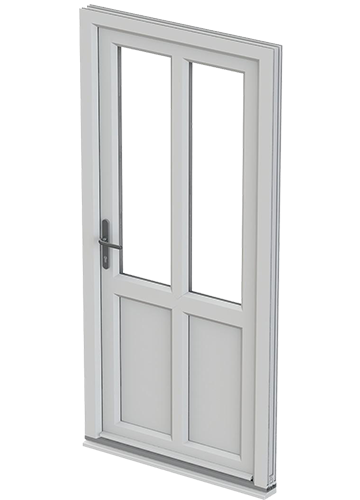 We have many choices with the ideal door for you. We provide Oak Doors, Hardwood Doors, Softwood Doors, Moulded Doors and Veneer Doors. Provided a wide range of internal and external doors, All in a choice choice of many timbers. With the option of glazed of unglazed.